GET MORE FOR YOUR MONEY! 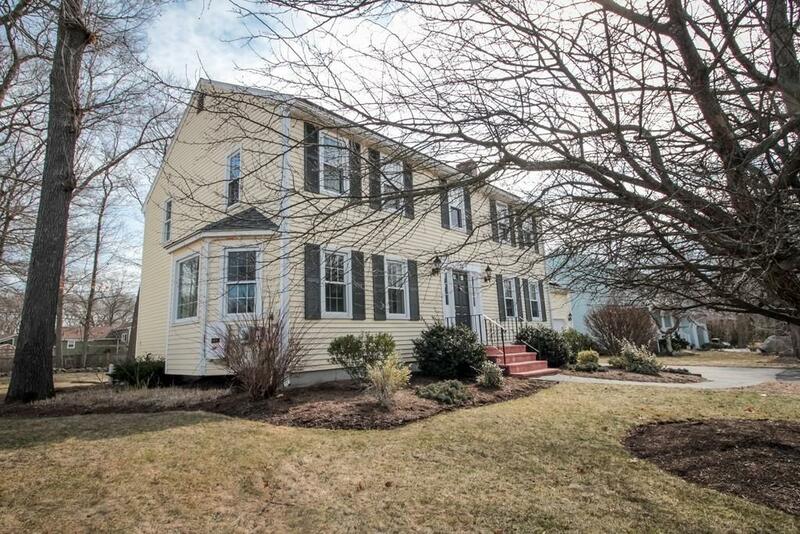 This young 4-bedroom colonial is situated on a quiet street in the heart of a lovely residential neighborhood! 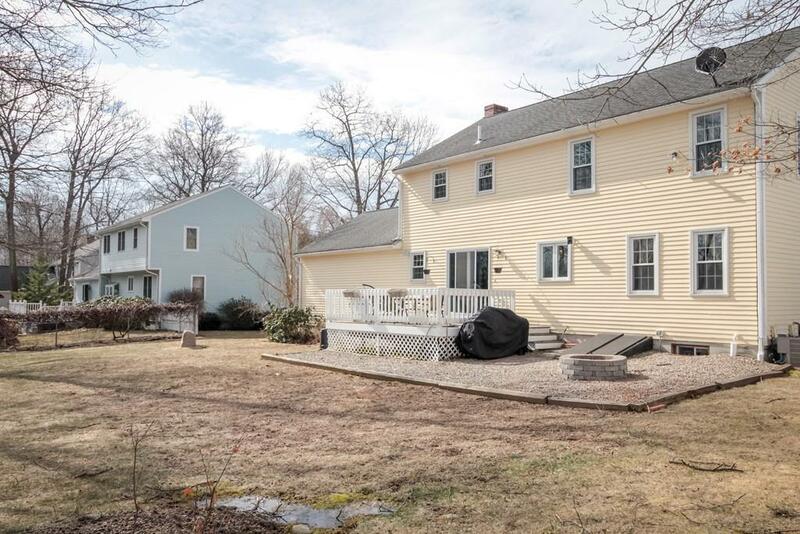 The home is bright and offers Large Bedrooms, WIC, 3.5 Baths, Open Floor Plan, Eat-in-Kitchen; Living Room with a Bay Window; Family Room with a Wood Burning Fireplace, Finished Basement with a Wet Bar and a Full Bath. Fenced on 3 sides Leveled Backyard with a Large Deck, Patio with a Fire Pit and a Storage Shed. 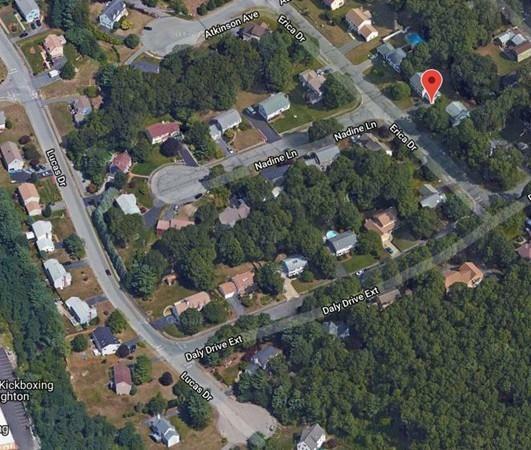 Great access to Rt-138, Rt-24 and Commuter Train Station nearby. 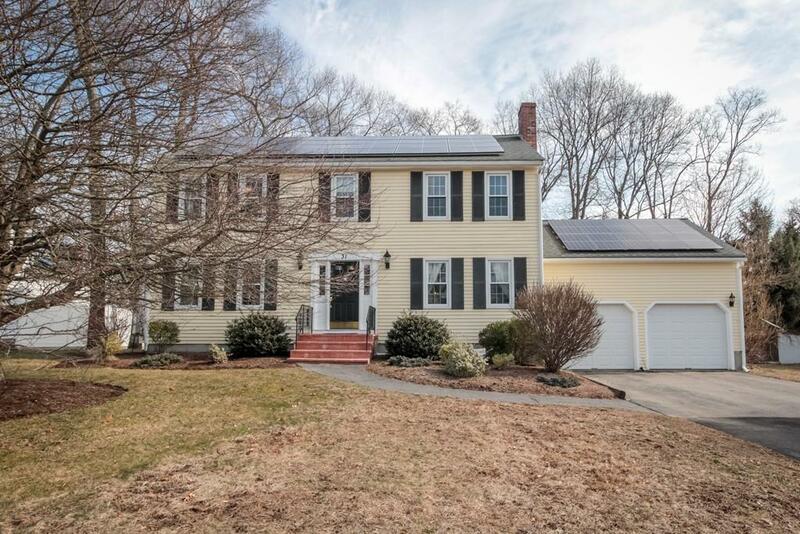 This home comes with a Fully Paid Solar Energy System! The Solar System is only 2 years old and may generate enough electricity to offset 100%(+/-) of your electric bill! DO NOT MISS THIS OPPORTUNITY! Call the Listing Agent for details. Listing courtesy of Vladimir Frenkel of Exp Realty. Disclosures Water Quality Report in Hand; Electrical Panel And The Boiler Recently Inspected And Serviced; 2 Y.O. Solar Energy System - Fully Paid Included; New Water Heater; Roof - Approx. 8 Y.O.! Listing provided courtesy of Vladimir Frenkel of Exp Realty.